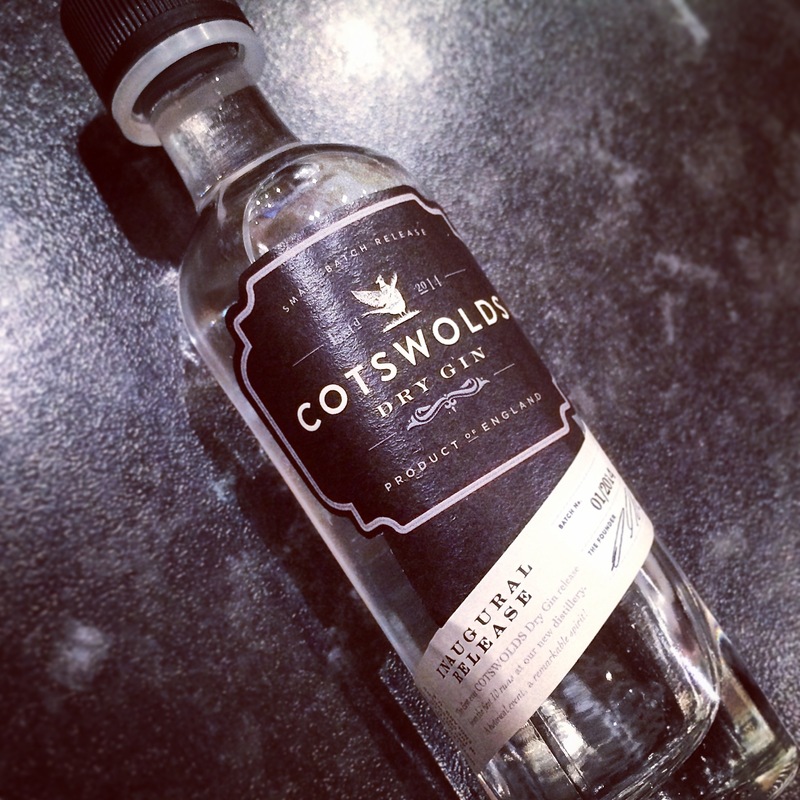 “Our Cotswolds Dry Gin has a delectable blend of nine carefully-considered botanicals. Nose: Juniper lead with many flavours all combining to make a relaxing nose. It’s fairly sweet and citrusy, but you can definitely tell there’s pepper and herbs in there. Palate: Thick mouthfeel, gently sweet with citrus but juxtaposed with the peppery dryness. Finish: Smooth and creamy with a sweet and relaxing end. Thoughts: If you can apply season descriptions to gins (like often happens with whiskies), then I’d say this is an autumnal gin; it’s quite dry, relaxing & warming. Great for a night in! 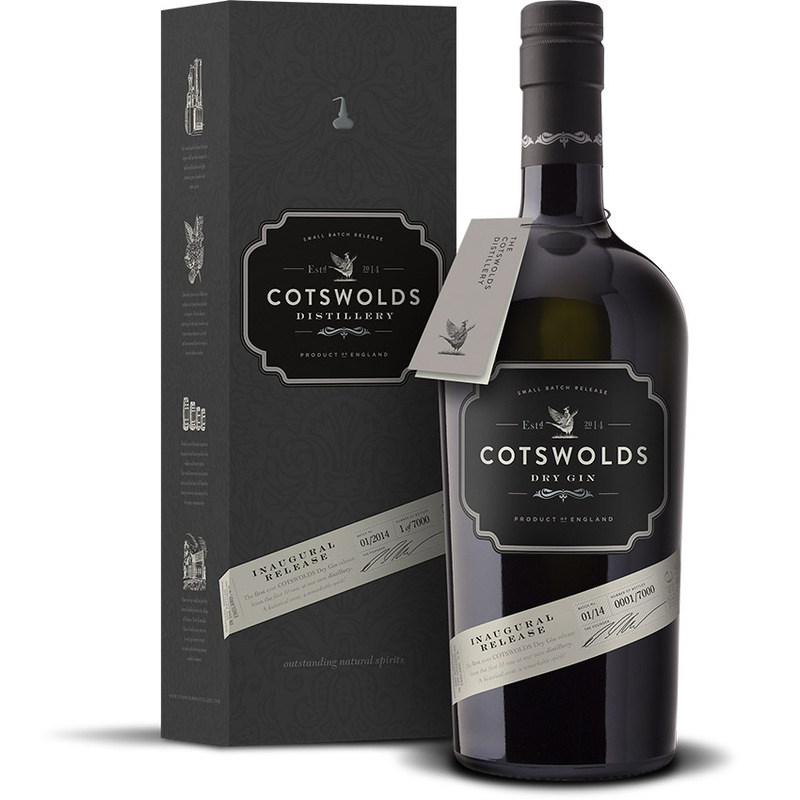 Available: Around £35, available right now from the Cotswolds Distillery online shop. Extra: I visited the Cotswolds Distillery earlier in the year and followed their interesting process of creating a botanicals library so that they could then pick and chose their recipe. It’s great to see how that work has come together into this great gin. Thanks to Cotswolds Distillery for the sample.